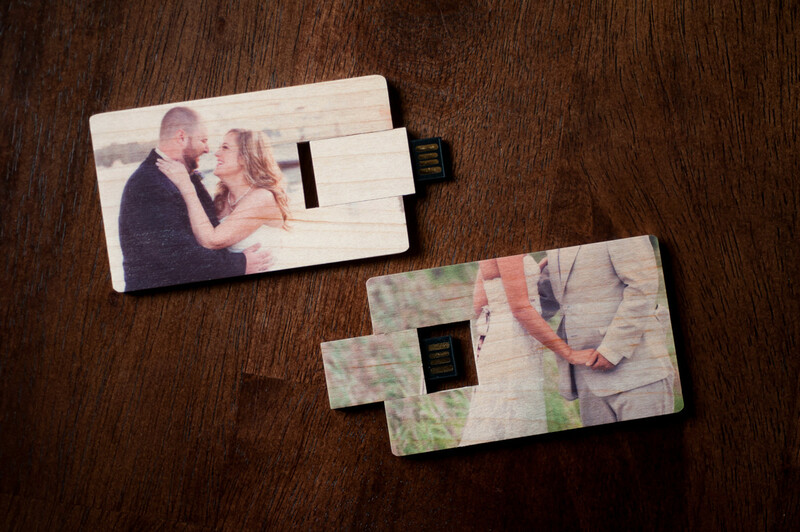 These USB drives won’t end up floating in your desk drawer… You’ll want to put these on display! 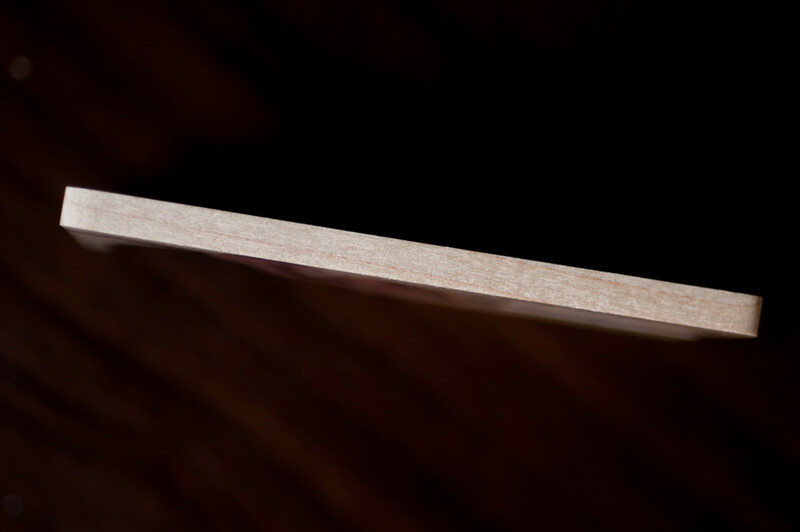 Roughly the size of a credit card, these beautiful USB Drives are available for all sessions. 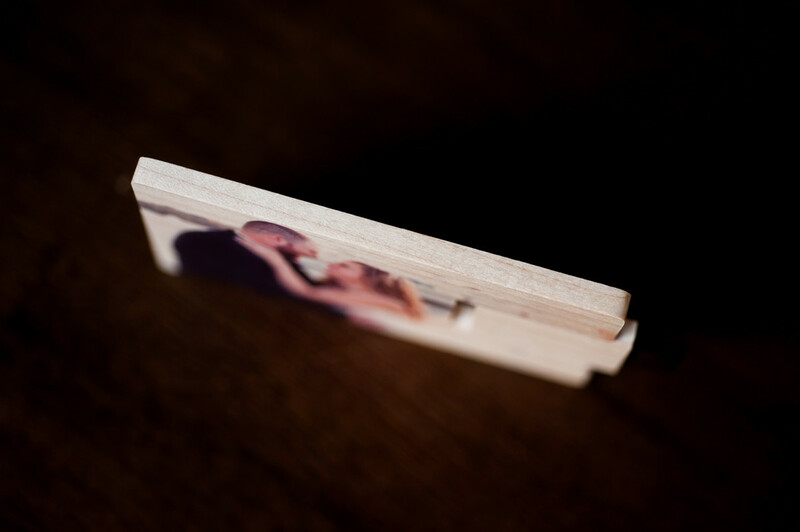 Each drive highlights an image from your session, printed on high quality maple wood. These USB drives feature a flip out USB drive that will fit into any USB slot and the drive then flips back for easy display. You can choose to keep your session images on the drive, or reuse the drive for all of your favorite images over the years.